STOCKHOLM (Reuters) - Hennes & Mauritz (HMb.ST), the world's second-biggest fashion retailer, is launching a new effort to promote recycling as it seeks to cut its environmental impact, boost its ethical credentials and address looming shortages of raw materials. The move comes as critics point out the damage being caused by a throwaway culture fuelled by cheap clothing that has seen a sharp rise in the number of garments sold annually around the world. Sweden's H&M, which is launching a line of jeans containing recycled cotton next week, will offer an annual 1-million-euro ($1.16 million) prize for new techniques to recycle clothes, Chief Executive Karl-Johan Persson told Reuters. "No company, fast-fashion or not, can continue exactly like today," Persson said. "The (prize's) largest potential lies with finding new technology that means we can recycle the fibres with unchanged quality." Existing cotton recycling methods make poor-quality fibres, and there is no efficient way to recycle garments of mixed materials, so the vast majority of clothes end up in land fill. 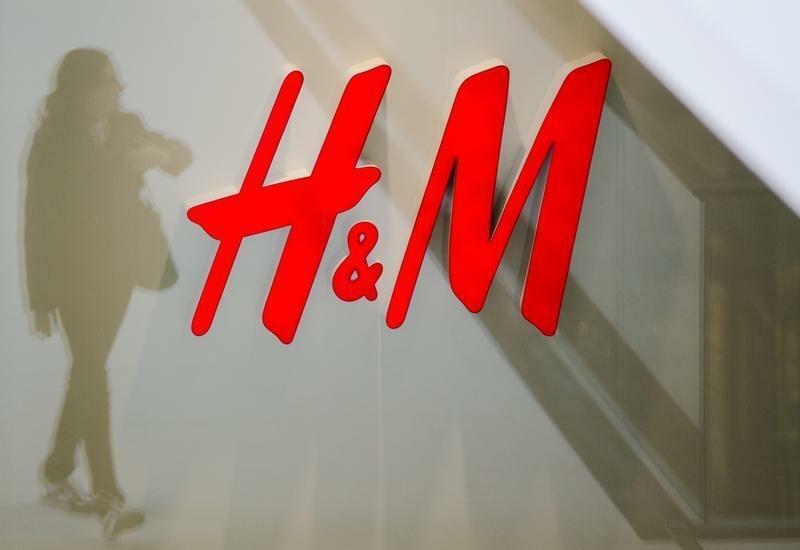 "This is a great challenge for H&M whose trademark is cheap clothes at good quality ... The fact it's cheap means there's a risk people buy and throw away, or buy too much," he said. H&M revenues have more than doubled since 2006, reaching 151 billion Swedish crowns ($18.3 billion) in the year to last November, making it the second biggest fashion retailer after Spain's Inditex (ITX.MC). Bernstein analyst Anne-Charlotte Windal said the industry's sustainability drive reflected the dilemma facing "fast-fashion" companies that constantly churn out new styles. "The model only works if they encourage very frequent purchases, but the consumers are aware of the increasing effect it has on the environment," she said. "This is the future: producers that are responsible for their own waste," said Chief Executive Bert van Son. "Our company can do this because we are quite small: that it is why we can do these kinds of crazy things because we can keep cotton pure. If you are a big store chain it is very complicated if you mix cotton and polyester." H&M joined forces earlier this year with Puma-owner Kering (PRTP.PA) to support start-up Worn Again which is developing a technology for separating and extracting fibres in mixed-material garments. Meanwhile, a company called Re:newcell is developing a method to improve the quality of recycled cotton fibres and hopes to build a first factory in coming years. Currently, only about a maximum of 20 percent of recycled cotton can be used in a new pair of jeans because the fibre length is shortened in the shredding process, impacting quality, H&M says. H&M and Kering are not alone in beating the recycling drum. Like H&M, Britain's Marks & Spencer (MKS.L) and Italy's Calzedonia collects used items in their stores for recycling. "I don't believe it is fair on customers to churn out plain white T-shirts that will only last a year or two," he said. "I can't compete on price so I have to do something different."